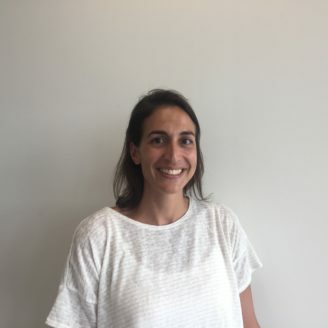 Prior to joining the Crown Agents’ team, Olivia managed Health Systems Strengthening and Social Development programmes in Malawi, Ethiopia, India and Sierra Leone for various donors. Complementary to her work in programme management, Olivia’s technical areas of interest are health and gender – including improving equity of access to quality maternal and child health and sexual and reproductive health services, and tackling sexual and gender based violence. She’s most proud of her work in Malawi which brought about significant change in the programme’s performance, allowing greater number of women and children to access safe maternal health services. Olivia spends her weekends outdoors hiking, cycling and spending time in the garden and in quieter moments likes to do yoga and drawing.